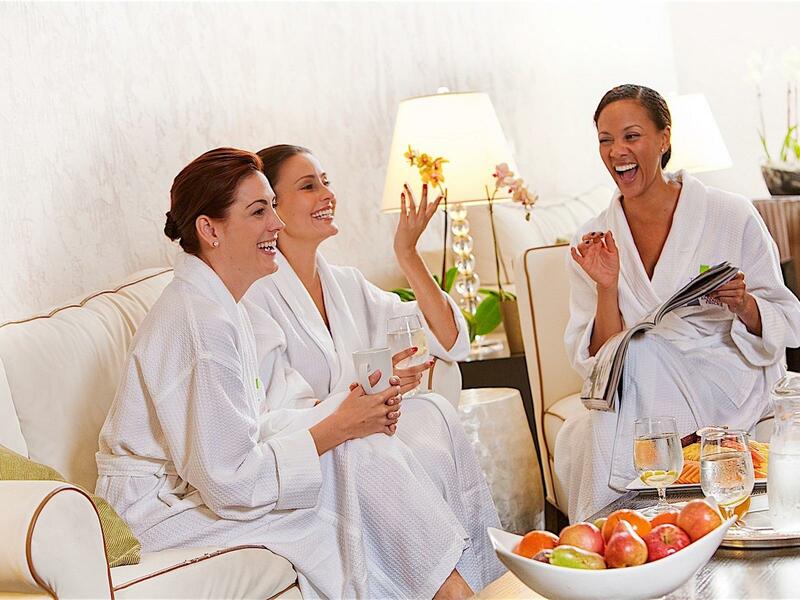 Whether to start your special weekend stay or to end it after an exhausting weekend of shopping, skiing or golfing, a one-hour massage by one of our local therapists can't be beat. Of course, this is done in the privacy of your room or suite. We will supply fluffy white robes for your comfort before and after your massage. Please keep in mind, we need sufficient notice to book the massage therapist to make your visit special. You may purchase this package when booking online by adding it to the 'additional comments' section, or contact us directly at 802-362-2739. $120 per person (massage only; accommodations are separate charge), excluding tax and gratuities.